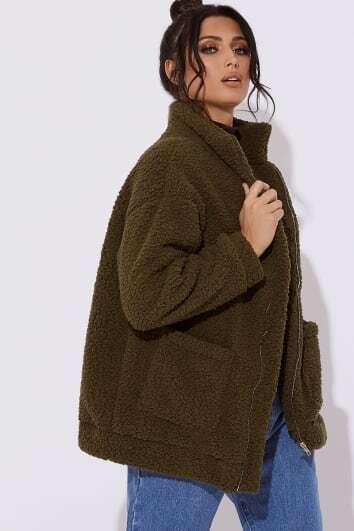 Comfy doesn't have to mean frumpy when you're wearing one of these teddy coats. 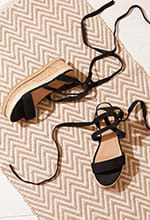 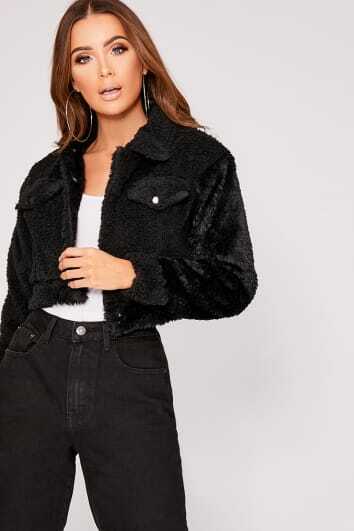 With a collection bursting with chic and expensive looking teddy jackets you'll find a wide variety of different cuts, styles and shapes just waiting to take your outfit to the next level. 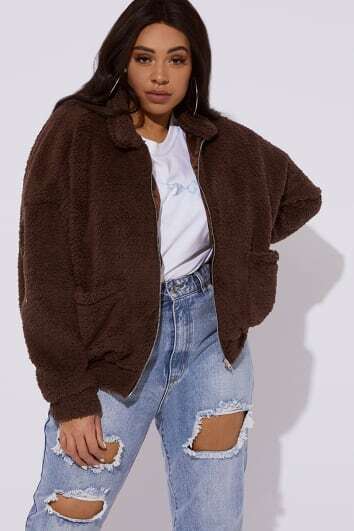 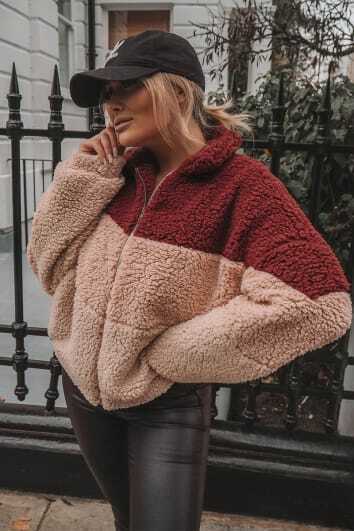 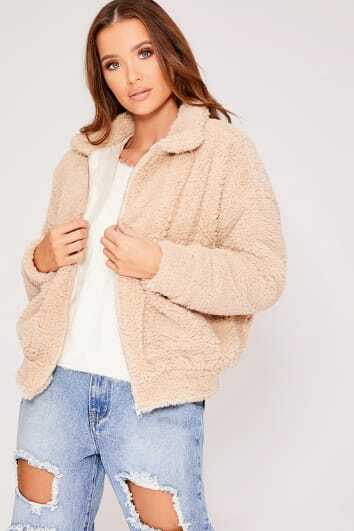 Offering all day style with comfy teddy faux fur bomber jackets for that sleek daywear vibe, and teddy bomber jackets for nighttime cool these will look fierce when worn with heels and a strappy dress, or with ripped jeans and biker boots.